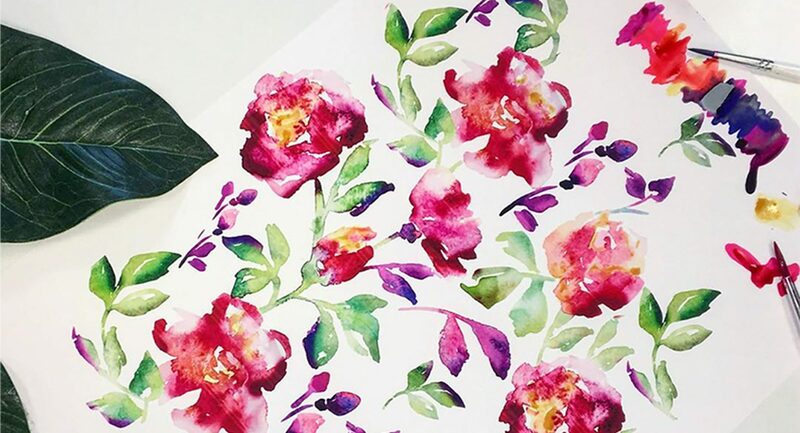 Our highly qualified textile designers create artwork tailored to our customers specific requirements – from conception to completion, we create and deliver your project on time and within budget. Read on to discover how it works and don't forget to view our design gallery for inspiration. 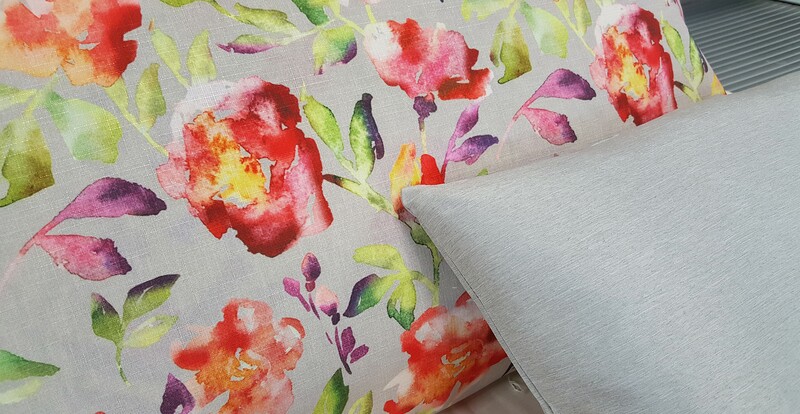 If you’re an interior designer, architect or industry professional looking to update an existing design, create your own fabrics or simply can’t find the right fabric to colour match a room – then our bespoke service is right for you. We offer a huge choice, quality fabrics and expert support throughout the process. Plus as part of our commitment to customer excellence, our initial design concepts are completely FREE of charge. Simply send us a picture, idea or brief to our inhouse design department and we’ll work collaboratively with you to make your idea a reality. We’ll send digital design concepts and samples to you completely FREE of charge to ensure you’re happy with the design. Once approved and base cloths are selected, you can expect your bespoke print in as little as 2 weeks - it's that simple! 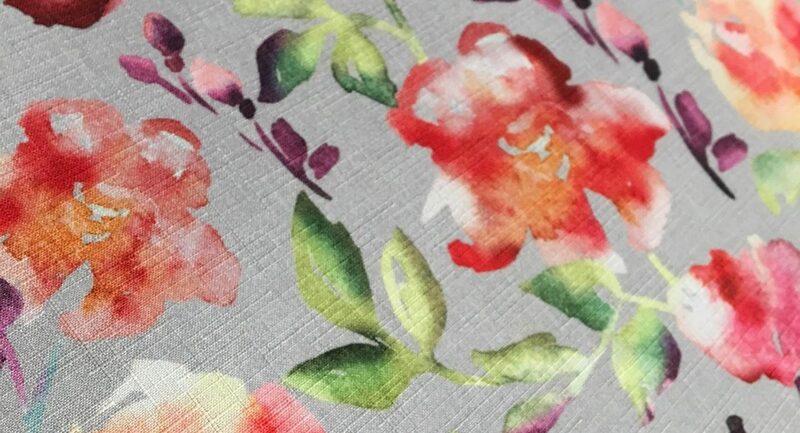 Why choose a bespoke FR fabric print? Your bespoke design is truly unique to you. Perfected with a close eye to detail, you'll have a fabric that offers your customers a 'wow-factor'. Unlike other suppliers, we will not offer your design to your competition. Your design can be reproduced when you request it meaning you won’t ever have the risk of discontinuation – it’s a major advantage in a tendering process. Plus, we won’t commit you to bulk orders, you can order from as little as 10 metres per design. Download a creative briefing form here and send it to our talented designers today!